ROBERT S. ELLIOTT is both a Tax Attorney and a CPA. He has over 25 years of experience in tax, accounting, legal and financial matters. He has headed corporate tax departments for multibillion dollar public companies. He has advised high net worth individuals, real estate partnerships and closely held entities. 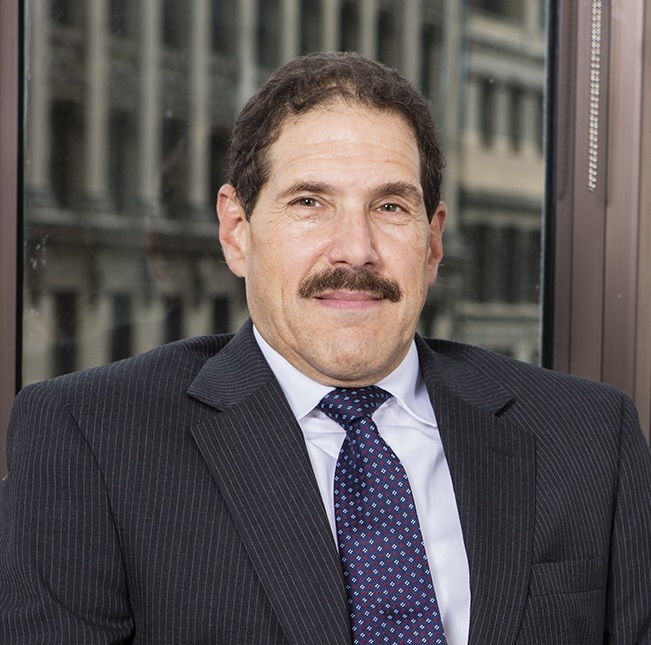 In addition to his extensive experience in all tax consulting, and audits, Bob has specialized expertise in International Taxes, Natural Resource Taxes, Trusts and Estates, Hedge Fund, Commodities and Taxation of Artists and Other Creatives. Bob has served as VP of Finance in a Bermuda Based Commodities Trading Company, has an MBA in Accounting and has 3 published articles.